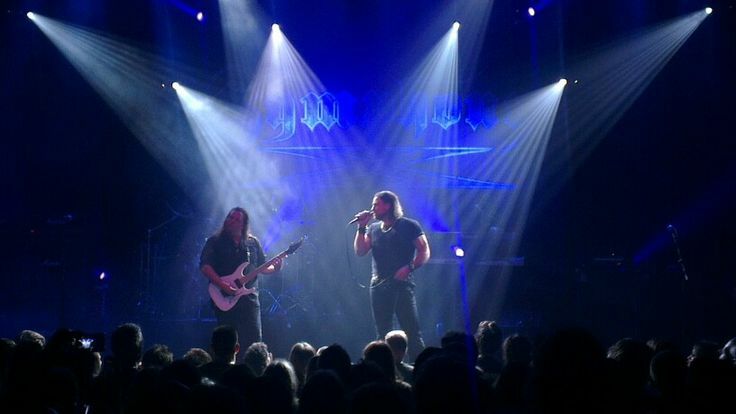 Their albums The Divine Wings of Tragedy and V: The New Mythology Suite have given the band considerable attention within the progressive metal community. 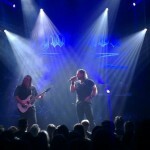 They also have achieved more commercial success with the 2007 album Paradise Lost and the 2011 album Iconoclast, which reached number 76 on the Billboard 200. Romeo explained the band’s name in a 2008 interview; “So, you know, the music we were coming up with had the keyboard thing and the guitar, and some classical elements, so the word ‘Symphony’ came up and, so the dramatic thing, you know? 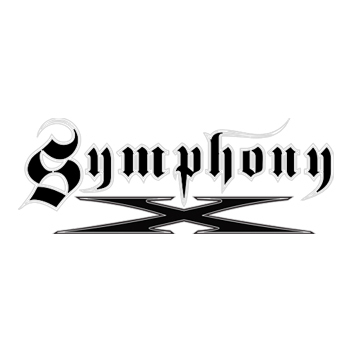 So then, somebody said ‘Symphony X’ and we were like, ‘yeah, that’s cool’ it is that kinda thing, and the ‘X’ is the unknown and all the other stuff we do. Underworld is the ninth studio album. It was released on July 24, 2015 through Nuclear Blast. The album's first single, "Nevermore", premiered on May 22, 2015, followed by "Without You" on June 19. They were both officially released on July 22, 2015. 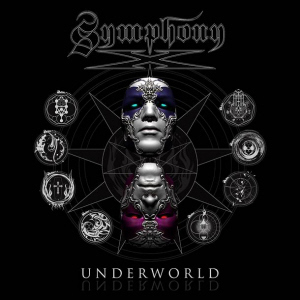 Iconoclast is the eighth album by American progressive metal band Symphony X. It was released on June 17, 2011, in Europe, June 21, 2011, in the United States and on June 28, 2011, in Canada. The lyrical concept of the album is based on "The idea of machines taking over everything, and all this technology we put our society into pretty much being our demise."